Time to party like it’s 2006! 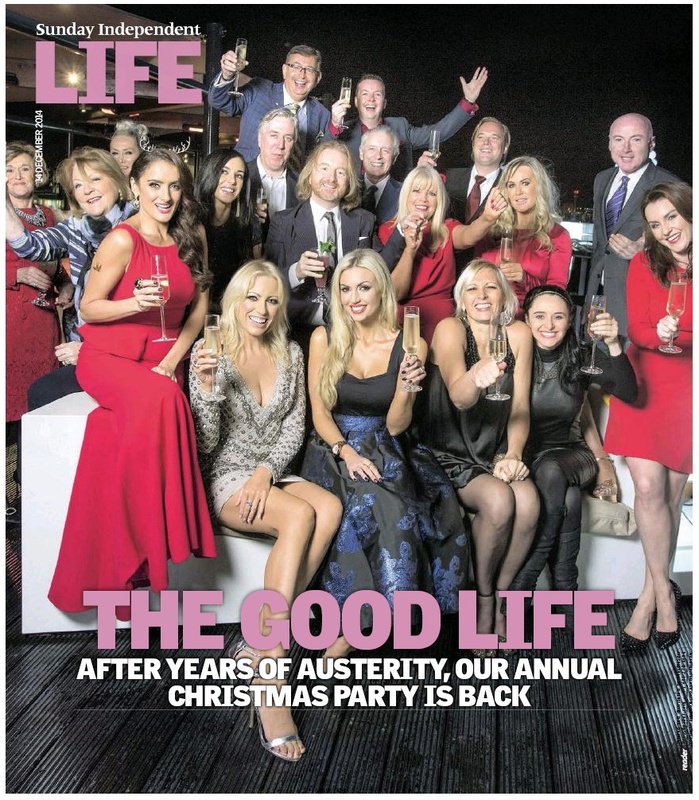 This entry was posted in Economy, Ireland, Media and tagged austerity, Barry Egan, Christmas Party, John Delaney, Life Magazine, Rosanna Davison, Sunday Independent, The Good Life. Bookmark the permalink. I know… these people are living in their own little fantasy world… totally divorced from reality! Oh thank God it’s over, I can afford to have champagne for breakfast again. Had to restrict it to just lunch and dinner during the downturn. Hurrah! You can take the dust cover off your hot tub too!!! Or at least laxatives in the champagne!